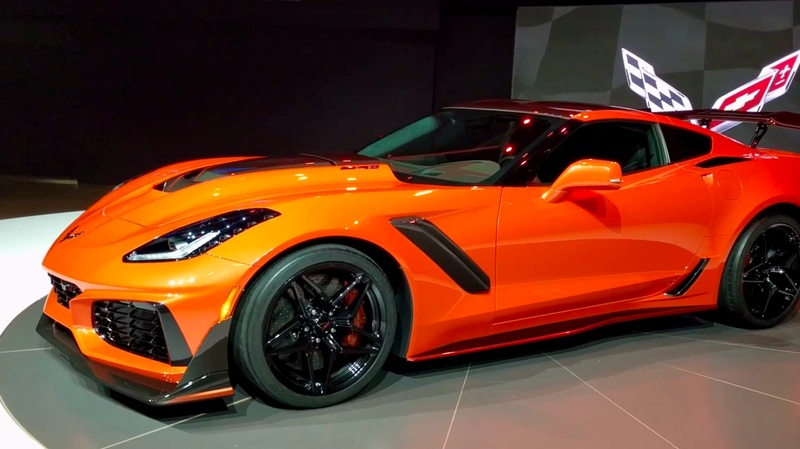 755HP/715 TQ: ZR1 revealed. 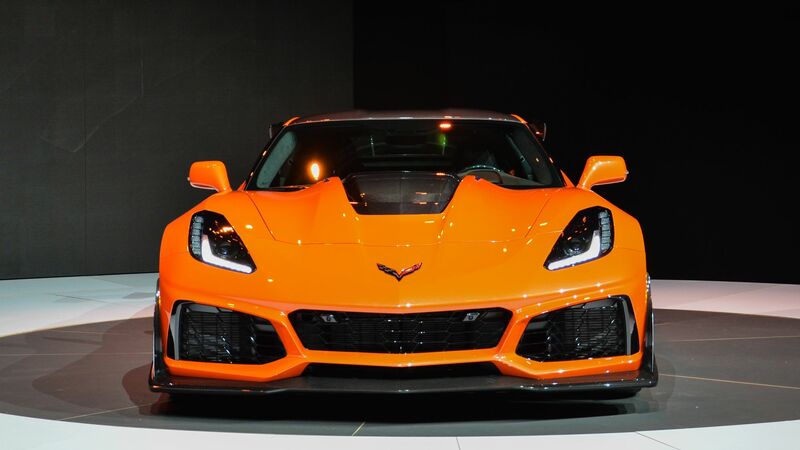 Here are GM released official ZR1 photos. See below. Thanks to Achmed to finding and sharing these. Last edited by jsvette; 07-07-2018 at 11:26 AM. brad66, Vigilance247, U.S. Marine and 2 others like this. Thanks. Awesome looking in these pictures. Is there any link to view the official reveal? 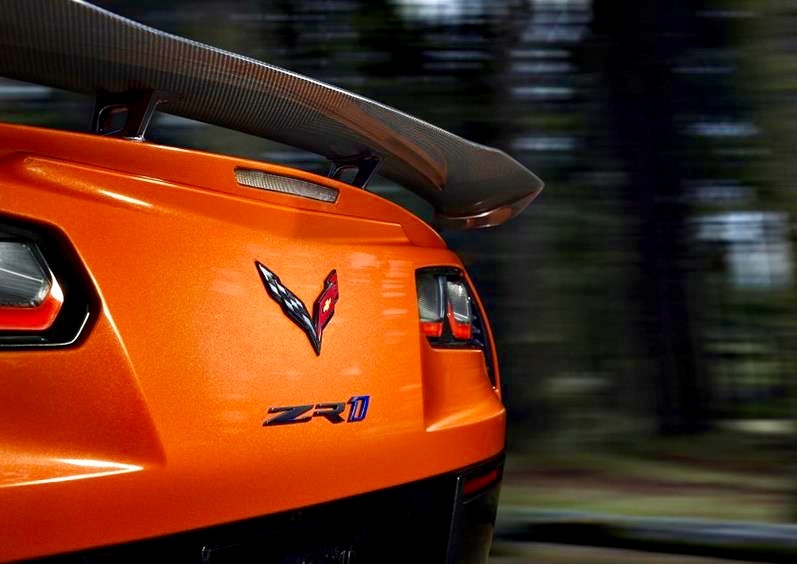 Here is one more official GM ZR1 photo that separately surfaced. No live reveal link anywhere yet. We just have the above photos. Guessing that GM will post something live from the Dubai show which starts in two days, but they disappointed us today, so who knows... If anything from that show, it will be posted here. Last edited by elegant; 11-12-2017 at 10:31 AM. The car reminds me of a 1969 Dodge Charger Daytona.. It really does even more than the winged Viper the last year of production. The motor....... we need spec’s. Great work on the photos John! John, don't you just enjoy "teaser" shots of a soon to be newly released vehicle, I want to see it in detail with good lighting. I'm still trying to get use to the half "R" in the ZR1 emblem. 2014 Chevrolet Corvette Stingray C7 Masterpiece, Torch Red, Jet Black Interior. Delivered to our home on 2 March 2014 from MacMulkin Chevrolet, Nashua, NH. 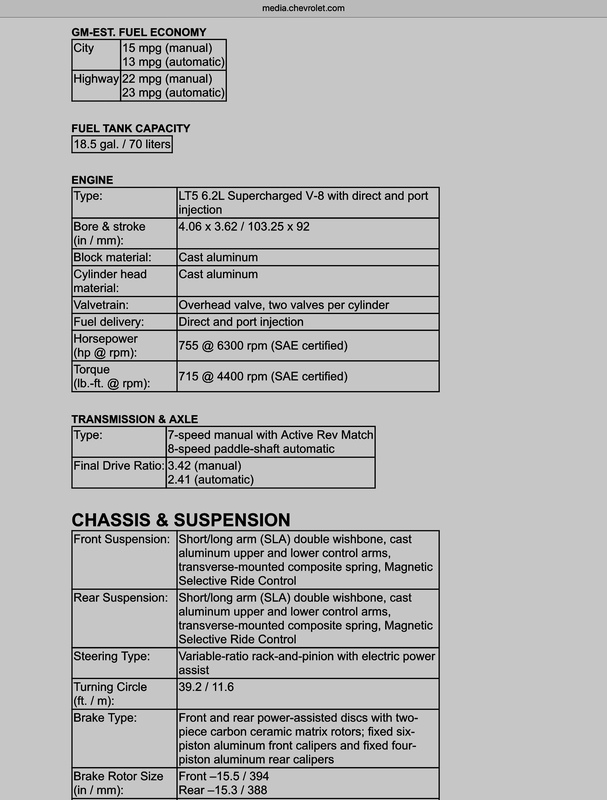 Options: 2LT Package, 6-Speed Automatic Transmission, Chrome Wheels, Performance Exhaust, Navigation, Transparent Roof, Red Brake Calipers, Battery Protection. Mods: FormulaOne Performance Tint, CQuartz Sealant, XPEL Ultimate Protection Film (Hood, Front Fenders, Bumper, Mirrors, Headlights, Door Handle Cups, Door Seals), RPI Jack Pucks, WeatherTech Floor Liners. Huge disappointment for people who supported them for 65 years not to view the reveal. Hope there is a reason why we are not viewing this reveal. 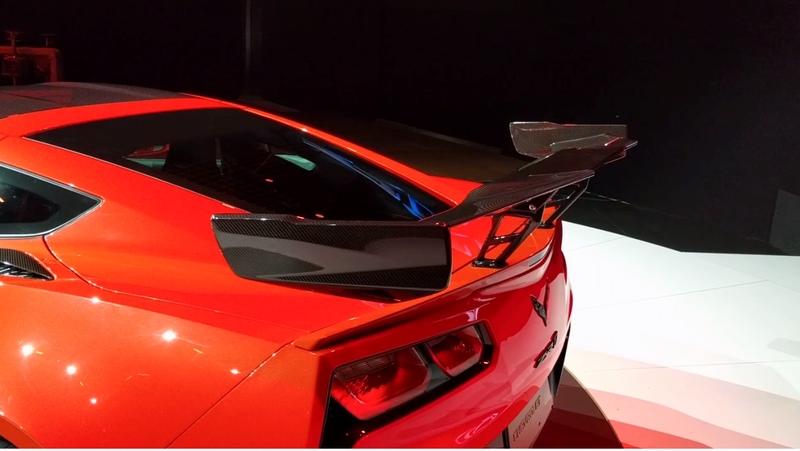 Here is a much clearer picture of the rear wing’s carbon fiber. I too am disappointed with what we did not see or learn this morning. Maybe, and hopefully, we get a full reveal with, IMO, better and more diverse pictures this Tuesday from the Dubai International Auto Show. And, also get specs and more information about it! 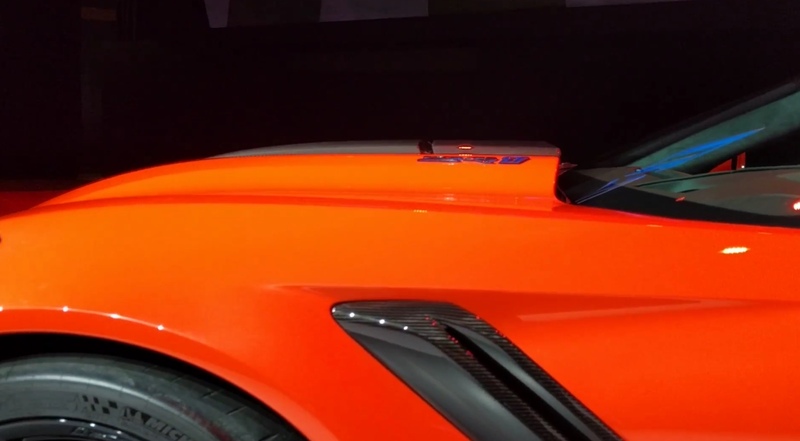 And already there is commentary, not all positive, about the extremely stylistic ZR1 emblem. Like it? Last edited by elegant; 11-12-2017 at 10:00 AM. Busa Dave and bobfred44 like this. Approaching 86000 and still drives like new! Not sure I'm liking the gold colored interior trim. Hopefully its just an option. I would have thought glossy carbon fiber would be more fitting, perhaps the so-called "silver" carbon, or even color.matched to the body. I feel the gold will clash with too many of the interior and exterior colors. 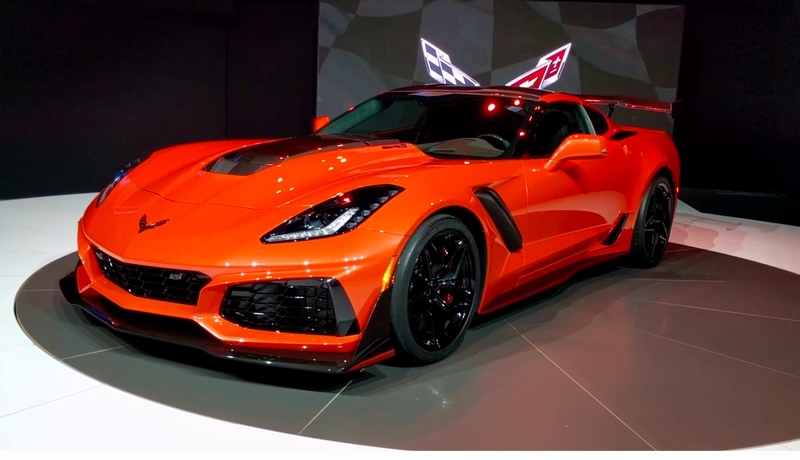 Other than that the new ZR1 is very striking! Keep the emblem -- I like it.. Problem is it is not needed with the chicken wing - there is no way to not see this car from a long ways off. With a smaller spoiler option for the back this thing would rock imho. The gold interior is a no go for me. Too much bling on the inside for my taste. Simple and elegant is what I am about. Last edited by elegant; 11-12-2017 at 10:12 AM. 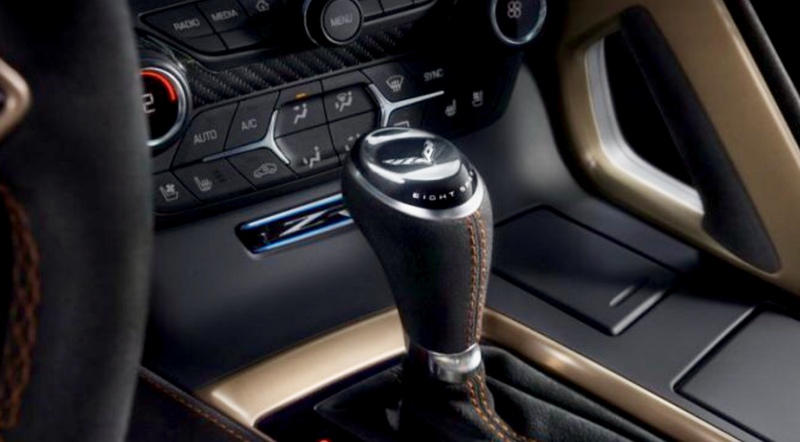 Best GM ZR1 pictures yet! You might wish to check out this 1 minute 15 video on AutoBlog. Last edited by elegant; 11-12-2017 at 10:29 AM. Mack and joemessman like this. Click the link and scroll down for the exhaust video and walk around. elegant and joemessman like this. NCM Lifetime MemberXXXXXXXXXXXXXXXXXXHaving trouble searching the forum? 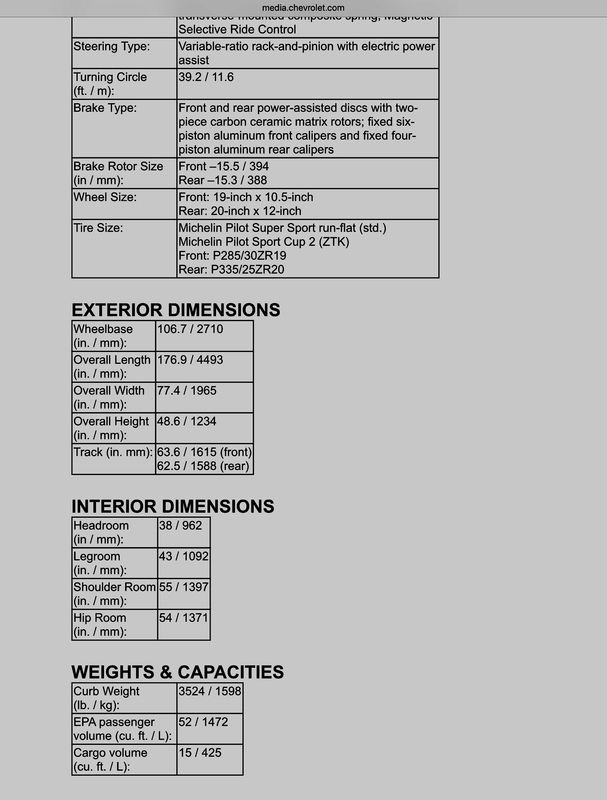 Try a Google search "[keyword] site:Hidden Content Vettenessa: 2015 Arctic White/Adrenaline Red 3LT Z51 M7 Coupe, Exposed Carbon Fiber Roof, GT seats, Performance data recorder, Carbon fiber instrument panel, Carbon flash badge package, Carbon flash spoiler and mirrors, Magnetic selective ride control, Performance exhaust, Electronic limited slip rear differential, Red painted brake calibers, Black machined aluminum wheels. Ordered on 10/23/2014. Status code 3000 on 12/18/2014. Status code 3300 on 01/15/15. TPW 01/26/15. Produced 01/15. Arrived 02/12/15.